Android 5.1.1 Lollipop is the next installation in the brand new software update and mobile operating system from Google and it was first referenced by Motorola as the update that will contain the memory leak bug fix. The memory leak bug causes RAM to be overloaded and apps to crash and it is present in most Lollipop builds on most mid-range and flagship smartphones across the world. Android 5.1 came out a few weeks earlier and while many had hoped that it would fix the memory leak bug, news broke that it didn’t and that only the next installment of the software, Android 5.1.1 Lollipop would handle that bug. Most affected by the memory leak bug are Moto G owners of both the first and second generation editions of the device, but there might be bad news for those that own the 2013 aka first generation Moto G. As HTC also dropped the update process for the HTC One M7 of 2013, Motorola will most likely scratch their 2013 models from the Android 5.1.1 Lollipop waiting list, which is a bummer. We don’t have confirmation of this, and Motorola seems to be inclined to support these older devices for another, so there’s still hope. The Android 5.1.1 Lollipop build has been now spotted in references on Google’s Android Audio Latency info page. According to this info page, the Android 5.1.1 Lollipop update is already running on Nexus 7 and Nexus 9 test units, which means that the update will be ready for a global rollout soon enough. That is if the listing hasn’t been botched or mistakenly added. 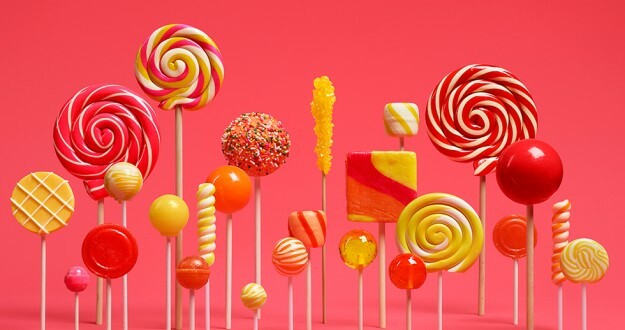 The consensus among Lollipop enthusiasts is that since the Android 5.1.1 Lollipop reference is made on an official Google website, the update is most likely ready for a rollout and should begin hitting Nexus devices in the next couple of weeks at most. If all goes according to plan, after the Nexus line-up is updated to Android 5.1.1 Lollipop, Motorola units should be next and as such, we should hear from the company about it soon enough.